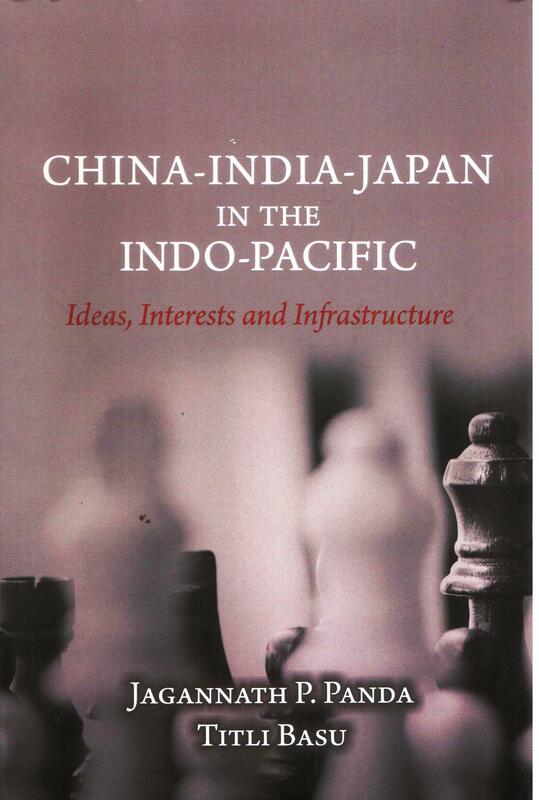 This book analyses the competing power politics that exists between the three major Asian powers – China, India and Japan – on infrastructural development across the Indo-Pacific. It examines the competing policies and perspectives of these Asian powers on infrastructure developmental initiatives and explores the commonalities and contradictions between them that shape their ideas and interests. In brief, the volume looks into the strategic contention that exists between China`s “Belt and Road Initiative” (BRI; earlier officially known as “One Belt, One Road” – OBOR) and Japan`s “Expanded Partnership for Quality Infrastructure” (PQI) and initiatives like the Asia-Africa Growth Corridor (AAGC) that position India`s geostrategic and geo-economic interests in between these two competing powers and their mammoth infrastructural initiatives. 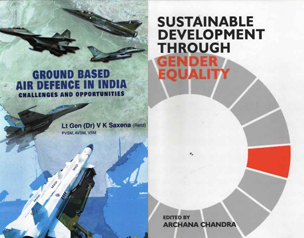 Dr. Jagannath P. Panda is Research Fellow and Centre Coordinator for East Asia at the Institute for Defence Studies and Analyses (IDSA), New Delhi. 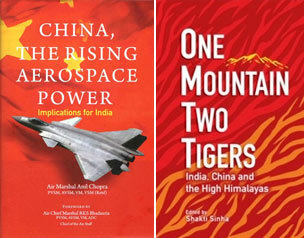 Dr. Titli Basu is an Associate Fellow at the Institute for Defence Studies and Analyses (IDSA), New Delhi.